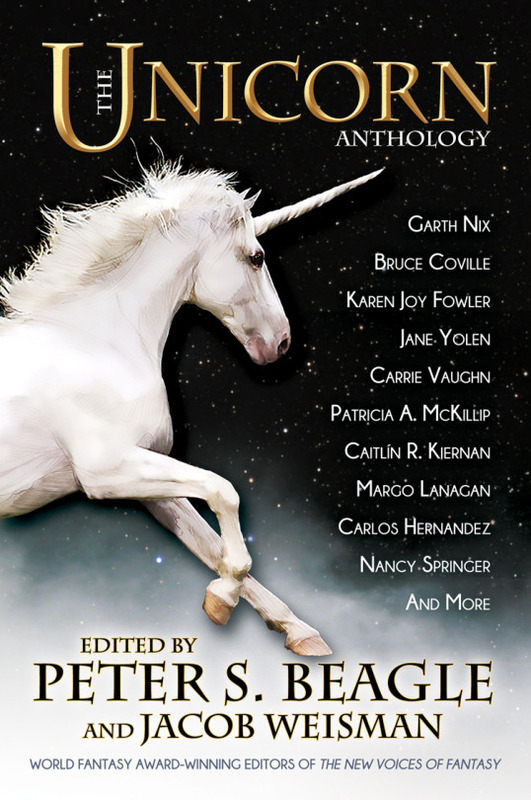 Beloved author Peter S. Beagle (The Last Unicorn) returns with this long-anticipated new novel, a beautifully bittersweet tale of passion, enchantment, and fate. As an impossibly beautiful spring leads into a perfect summer, Lioness is drawn to a complicated family. She is taken in by two disenchanted lovers—dynamic Joanna Delvecchio and scholarly Abe Aronson—visited by Joanna’s previously unlucky-in-love daughter, Lily. With Lioness in their lives, they are suddenly compelled to explore their deepest dreams and desires. Lioness grows more captivating as the days grow longer. Her new family thrives, even as they may be growing apart. But lingering in Lioness’s past is a dark secret—and even summer days must pass. 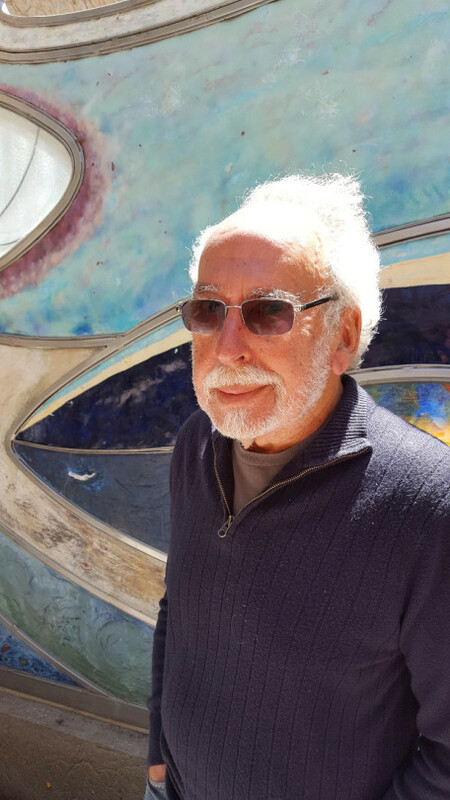 Peter S. Beagle is the internationally-bestselling author of the fantasy classic, The Last Unicorn, which has sold over five million copies since its initial publication in 1968. His novels include A Fine & Private Place, The Innkeeper’s Song, Tamsin, and most recently, Summerlong and In Calabria. His short fiction collections include The Line Between and Sleight of Hand. Beagle is also the editor of The Secret History of Fantasy and The New Voices of Fantasy (with Jacob Weisman). His screenwriting credits include Star Trek and the animated films of The Lord of the Rings and The Last Unicorn. Beagle has won the Hugo, Nebula, Mythopoeic, and Grand Prix de l’Imaginaire awards, as well as lifetime achievement awards from Comic-Con and the World Fantasy Convention. He lives in Richmond, California, where he is working on too many projects to begin to name. “Don’t call me cookie,” she said automatically, but she pressed herself back against him. “I thought of a way we can prop up that saggy porch of yours. I’ll show you when we get there.” The arrival horn sounded then, and they went below to their cars. Following the tomato-red Jaguar—her single luxury—off the dock, they paused at the lone traffic light of Marley, Gardner Island’s only real town, then turning up into the green-shrouded hills. Sixteen years. Sixteen years I’ve known I don’t belong here, and there’s still nowhere else I want to be. Somebody else . . . that’s another matter. He thought about Lily as a child, playing contentedly with skeletal horses twisted out of pipe cleaners. An undertow of memory caught him there, summoning the night drive sixteen years before, and the blood that had looked so black on Joanna’s new skirt. Another girl, it would have been. Lily wanted a sister so much. The Sound came into view at the top of the first ridge; then vanished again behind the shaggy hemlocks that had long ago replaced the logged-off pines and Douglas firs. Ahead of him, the red Jaguar handled the turns with autopilot ease, just as he did making the run from the ferry to Queen Anne Hill. He saw two deer browsing in someone’s tomato patch—they never looked up as he passed—and a family of raccoons prowling the roof of the elementary school. I wonder if they crap up there, the way they do on my beach stairs. Probably. The last descent to the coast road always felt to him like tumbling straight into the gray sky and the gray water below. He could see her riding the brakes, as he was forever telling her not to do. He ordered himself not to say anything about it, though he knew he would. She turned left at his battered green mailbox, crept down the steep driveway—paved once again last year, and already fracturing like arctic ice in the spring—veered sharply right at the fork, and nosed the Jaguar into her favorite space under the burly wisteria vine. He parked by the woodpile, and they stood silently together, regarding his house. Turk, the neighbors’ enormous hound, dimwitted to a point of near-saintliness, came and barked savagely at them, and then settled down to insistently snuggling his head between Joanna’s knees. “Last time, I promise. How’s the bald spot doing?” He bent his head forward for her to inspect.